This don't depend from this mod but by the plane decals management! Is the same decal tga file used for the fuselage and the wings? I'm an island, surrounded by a sea of idiots! Hey guys, my first post here. I can't seem to install. The new nations don't appear in QMB and i even cleansed FMB, nothing. Where do i need to install the files? Can we have a new version of the "Forgotten Countries" that is fully compatible with newest version of the game, HSFX and UP? Please~! Please~! Please~! Please~! Actually all we need it to have PLA in the red side so we can play Korea games properly. Thanks for any consideration. So far this version is no longer compatible with newest HSFX, I tried to enable it in JSGME, but it gave me nothing at all. So I put it into the MODS folder. 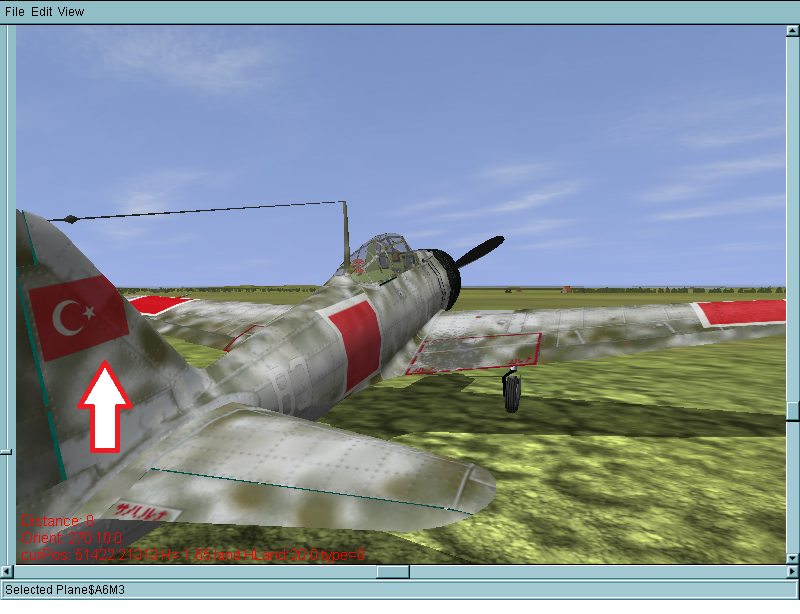 Then it worked but it cause game to crash if you try to load some plane such as I-16 type 5 and 6. 4.09 never die! Rebel rulez..
Doe's this include stock countries that you can remove? How do you switch the color of marking numbers? Let's say I want to use dark numbers (those used by USAAF) on my Russian planes.